Chaitanya Rathi hosted the India Digital Summit 2016 at The Lalit, New Delhi. 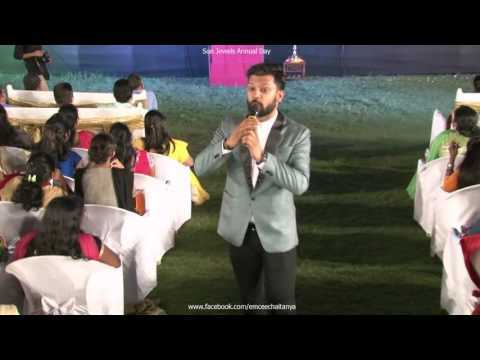 Event managed by IAMAI. Hosted the JW Marriott All Stars Night. Event managed by Genesis Inc.
Chaitanya hosted the World FOGSI FIGO Gynecology Conference 2016 at The Westin, Pune. Event managed by Thomas Cook. 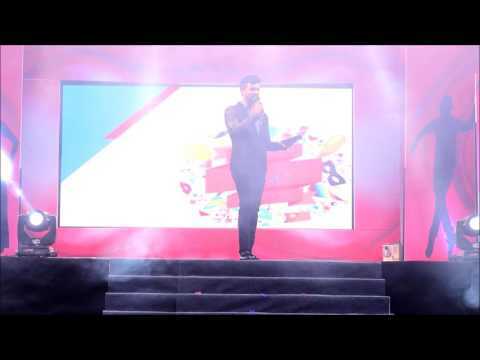 Emcee Chaitanya Rathi hosting the Sun Jewels Annual Day 2016 held at Megarugus, Chandivali!